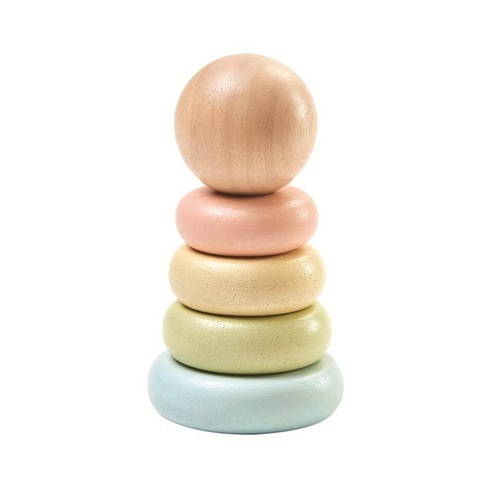 PlanToys First Stacking Ring | Pastel is a stacking ring that is super easy on the eye! 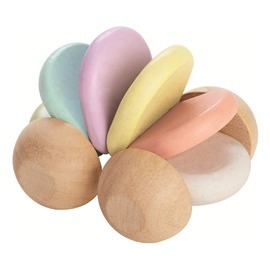 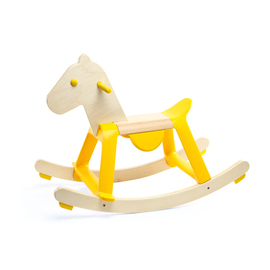 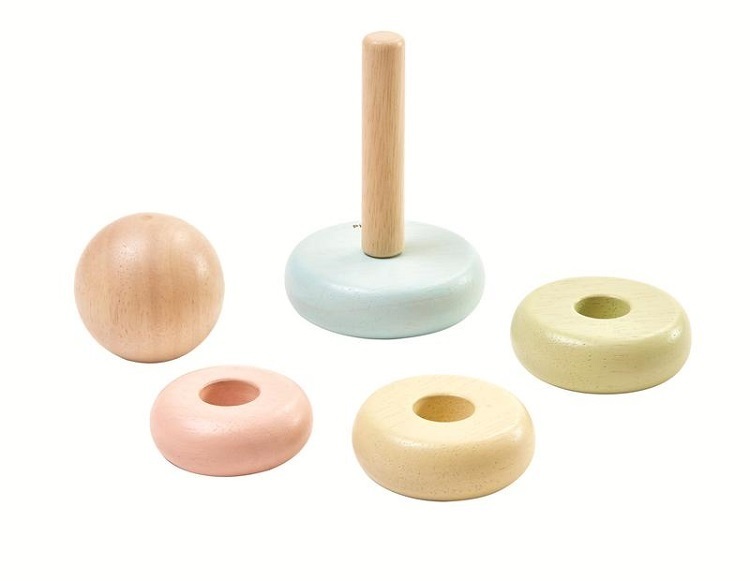 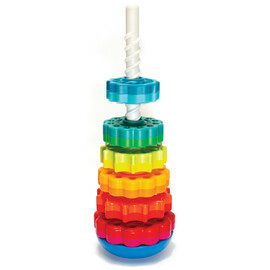 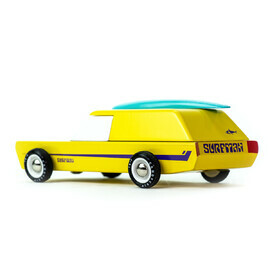 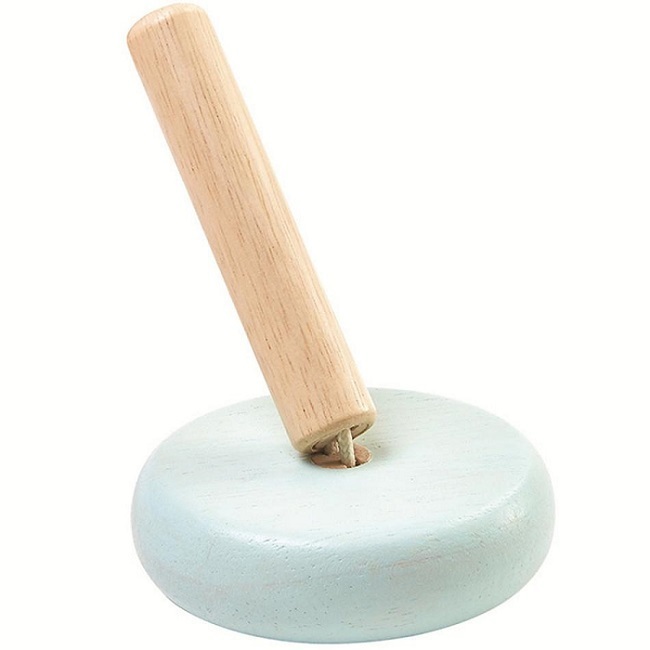 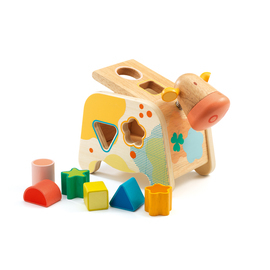 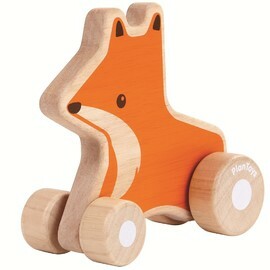 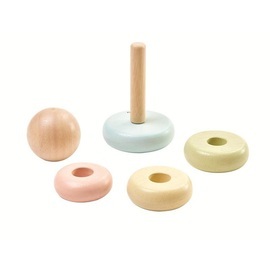 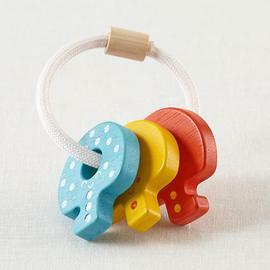 With the softest of soft pastel dyes, over natural coloured rubber wood, this early learning toy is bound to delight. 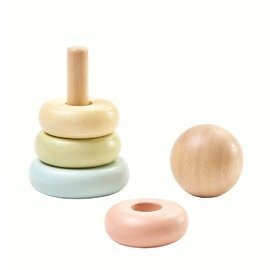 Stack the rings in any order to create a variety of patterns, or stack in size order while developing important fine motor skills. 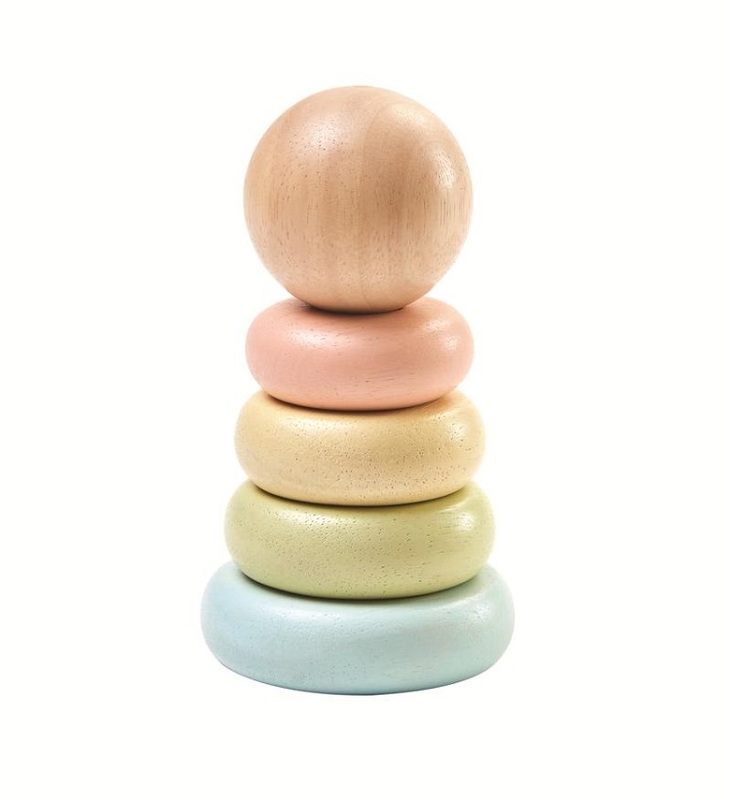 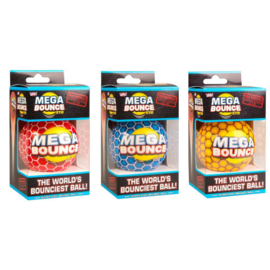 Smooth to the touch and gentle on the eye, this stacking toy with its bendable rod for safety is bound to be a winner when given as a gift. 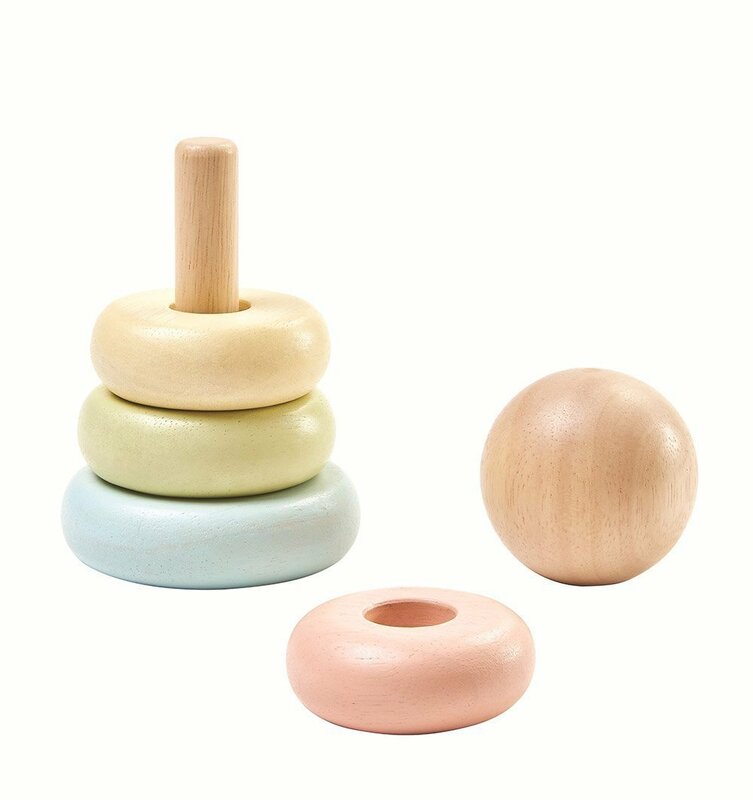 Be sure to check out our other pastel plan toys to put together an unforgettable gender neutral new baby or baby shower gift. 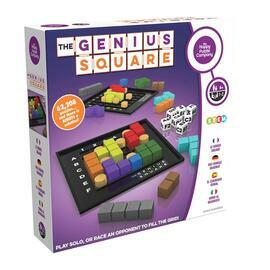 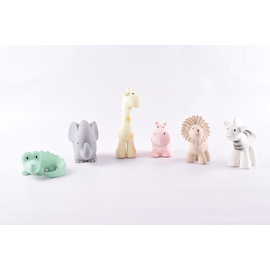 Plan Toys are also leading the way with their own non-formaldehyde glue, along with a product they have developed called ‘Planwood’ – an ingenious material made by recycling and compressing sawdust produced in the Plan Toys factory. 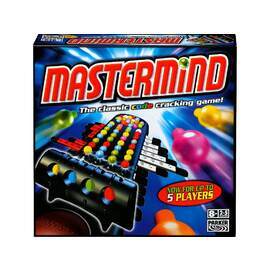 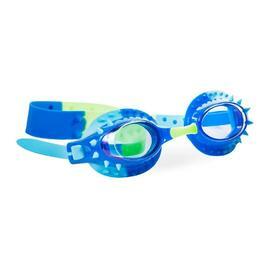 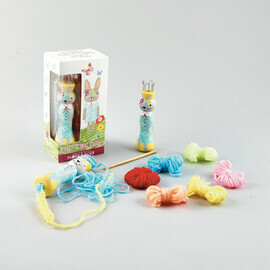 All toys are packaged in recycled, non-toxic packaging which can go straight into your recycling bin once unpacked!